Sick of buying fresh herbs, only for them to go to waste in the fridge before you have had time to use them? 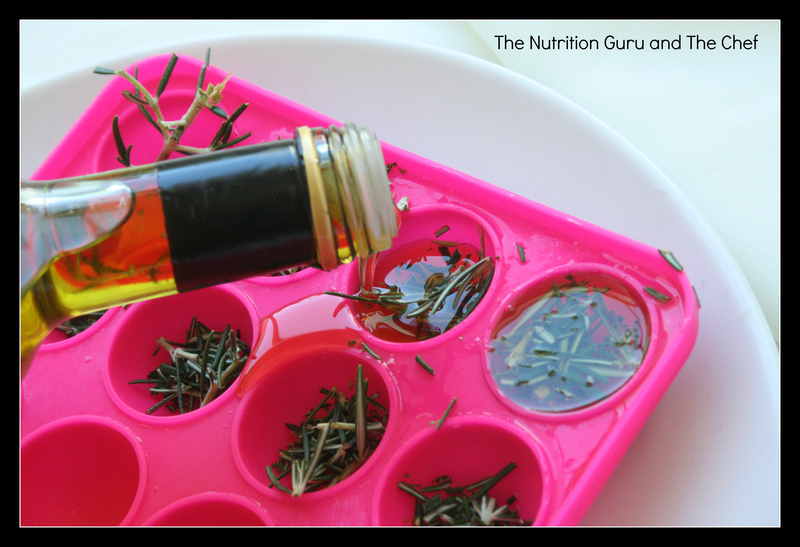 Chop fresh herbs, place in ice cube trays and fill with olive oil. Remove and use as required. Simply add to a hot pan, or leave at room temperature to melt. Do you have any tips for storing herbs? Leave us a comment below. Are you saying that the olive oil will freeze? Hi Terri, yes it freezes! Great. I’ll give that a try.